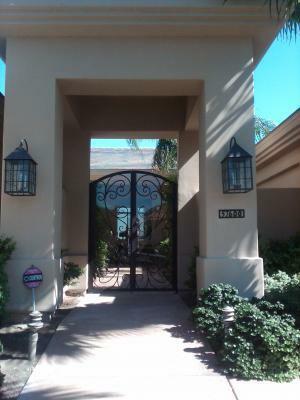 Check out our latest Courtyard gate that we have designed and custom built for our client! We can design and build anything that you can imagine!! Give us a call for a free in home consultation! Whether you live in La Jolla, Oceanside or Escondido we have you covered. Please give us a call at 1-855-388-3535.